I'll admit it - I tried to avoid signing into apps using Facebook back when doing so first became a thing. I figured the company already had enough information about me, and I didn't want them getting more. Now I wager that consolidating my information is probably no less safe (or unsafe?) than leaving my contact information scattered across many different servers, each maintained by scattered companies of varying size that may or may not exist this time next year. Now Facebook has provided an updated SDK for developers that again makes it easier for them to integrate their apps with the social network, and I figure why not embrace it? 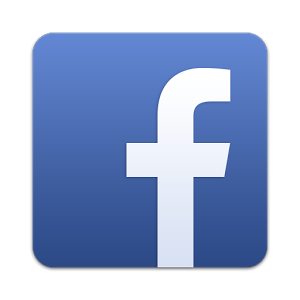 The Facebook Developers blog post provides a lot of information for developers, but here's what matters for users. First, apps that implement the new code will require less steps from users trying to share information from within the app. Users should no longer have to login to the network first, removing up to three steps from the process, which is two-steps more than I typically need to change my mind about sharing something. 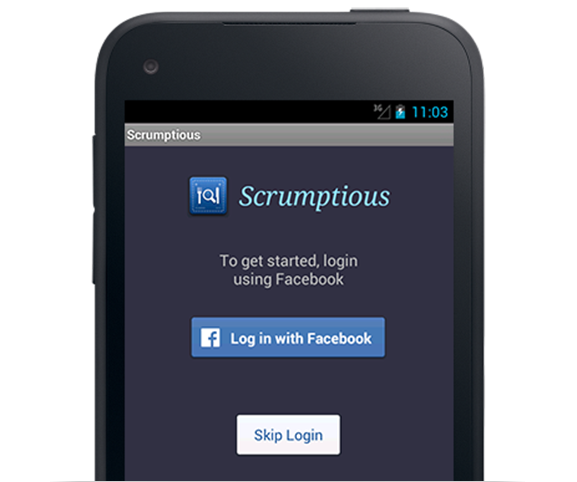 Apps that encourage you to "Log in with Facebook" should now do so more seductively. Facebook has a redesigned login UI that the company's tests show convert users at a higher rate. I can't speak to that, but I am glad to see the "Skip Login" button given such prominence. That's about it. If you like what you see, just sit tight. These changes will come overtime as developers implement them into their apps.